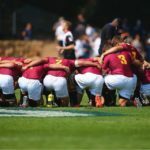 Schoolboy rugby fans will have to pay to watch this year’s World Schools Festival online. 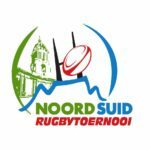 Watch all eight games from day two of the Noord-Suid Rugby Tournament live on Saturday. 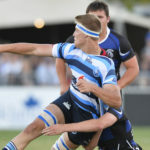 Grey College, Paarl Boys’, Paarl Gim, Paul Roos and Maritzburg College will all feature in three Premier Interschools games this year. 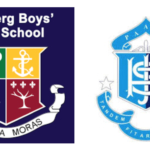 Wynberg Boys’ High has ended its relationship with Paarl Boys’ High after the latter’s admission of a Wynberg schoolboy. DYLAN JACK reports. 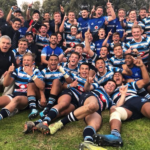 Paarl Boys’ High has met with the headmasters of SACS and Wynberg after being accused of player poaching. 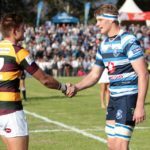 SACS and hosts Paul Roos are among the 10 South African schools that will take part in next year’s World Schools Festival in Stellenbosch. 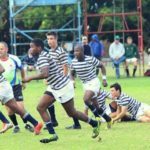 Paarl Boys’ High will not be taking part in next year’s World Schools Festival in Stellenbosch after hosting the event in April. 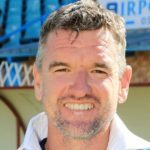 Griquas coach Peter Engledow will succeed Sean Erasmus as Paarl Boys’ High’s 1st XV coach. 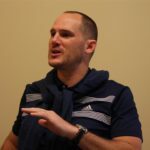 Paarl Boys’ High are reportedly leading the race to appoint Brent Janse van Rensburg as head coach.